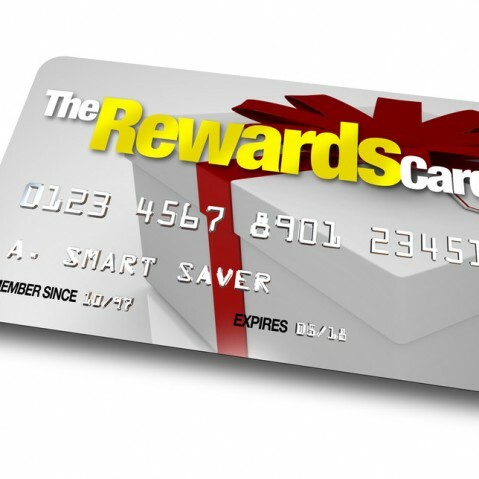 Our new "Customer Toner Reward Scheme" has been devised to save you money by rewarding you for buying your toner cartridges exclusively from Reid Business Machines. The good news is it won’t cost you any more than you are already spending but will in fact save you money on repairs to your office equipment. We'll send you a form for you to fill registering all of your photocopiers, printers, fax and multifunction machines. Include the current prices you are paying for your toner cartridges. In return, we will provide you with our most up to date toner cartridge prices which will either better or match your prices. Once you agree to our terms you can instantly take advantage of our Free Call-Outs including labour on any photocopier, printer, fax or multi-functional printer all you will pay for are any parts if required. Call and speak to one of our sales advisors for more details.